Dum diddy dum, dum... The James Bond theme must surely be the most instantly recognisable music in cinema history. It all started with a stage musical about a notorious murderer, and a Jamaican holiday. 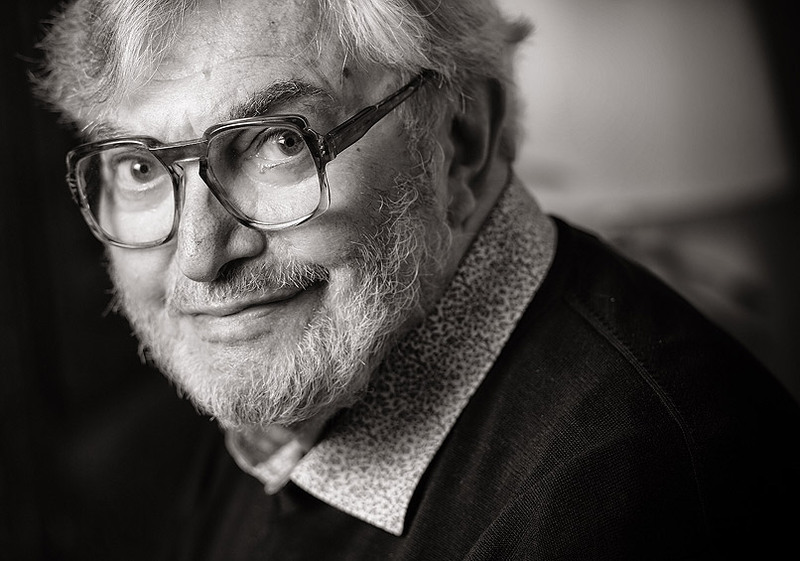 In the early days of his career as a composer/lyricist between 1958 to 1960, Monty Norman had already celebrated five successful stage musicals in a row - three of which were subsequently made into films. Irma La Douce ran five and a half years in the West End and eighteen months on Broadway - receiving a Tony Award nomination for 'Best Musical'; Expresso Bongo (Time Out called it 'the first Rock-n-Roll musical') ran a year in the West End; Make Me An Offer won the Evening Standard Award for 'Best Musical' and ran a year in the West End; The Art of Living (based on Art Buchwald's humorous columns in the International Herald Tribune) also ran a year in the West End. In 1961 Monty wrote the music and lyrics for Belle or The Ballad of Doctor Crippen — Wolf Mankowitz wrote the book and was also the producer. Together, they raised the finance for the show by staging a Sunday afternoon audition inviting top British and American film producers, stage impresarios and backers. 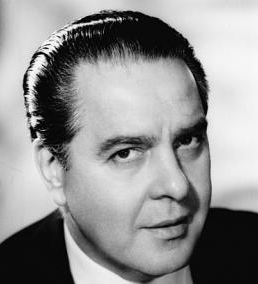 Among them was Cubby Broccoli. Cubby loved it and was so convinced the show would succeed he agreed to become a substantial financial backer. Unfortunately, it only lasted seven weeks in the West End. 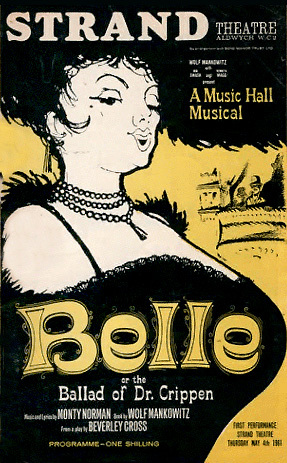 With its dark, sinister storyline, Belle was forging a new path in musical theatre - a path that was later to be followed with huge success by the likes of The Phantom Of The Opera, Little Shop Of Horrors and Sweeny Todd. But in 1961, it was too far ahead of its time - the critics just weren't ready for it. However, Broccoli remained impressed with Monty's music and invited him to a meeting with his new partner Harry Saltzman at their Mayfair office - notable for the two large desks where the titans sat facing each other. Monty was very busy with two new stage shows at the time so he was not exactly rushing to get involved in yet another project. But, hoping to persuade him, Cubby and Harry made Monty an offer he couldn't refuse - they offered to fly him and his wife out to Jamaica where the location work was to be filmed, all expenses paid! Broccoli and Saltzman chartered a plane to take the whole British contingent to Jamaica. So at 7.35 am on 14th January 1962 they all assembled at London Airport for a grueling twenty hour flight. They were a motley bunch consisting of technicians, actors, stuntmen and essential film crew, Broccoli and his wife Dana, Saltzman and his wife Jacqui, Monty and his then wife Diana and a handsome young Scottish actor called Sean Connery. The long flight was something of a showbiz party as they all got to know each other very well. Among the contingent of actors waiting for them in Jamaica were: Johnny Kitzmuller, who played Quarell; Jack Lord who played Felix Leiter, and who later went on to become a major star in Hawaii Five-O, and Ursula Andress, undoubtedly one of the most beautiful women of her time. Ursula was to play Honey Ryder, the first of the Bond girls. 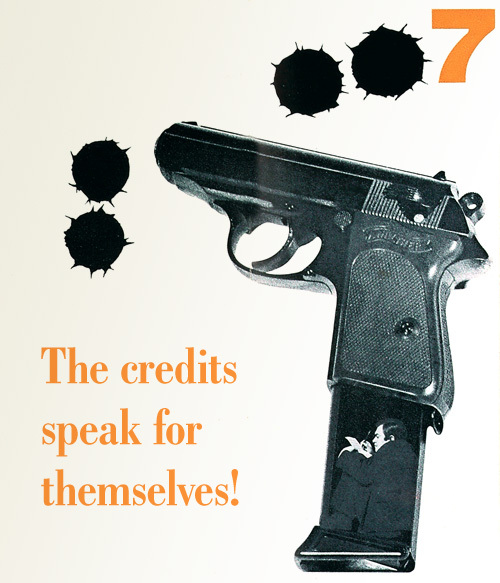 The director, Terence Young, wanted a musical theme or song to accompany the opening scene with the three blind assassins. 'There were two ways of doing this,' remembers Monty. 'I could either do it in a predictably dramatic way or do the opposite. I thought, this is Jamaica, this is the place for calypso, I'll do Three Blind Mice as a calypso.' 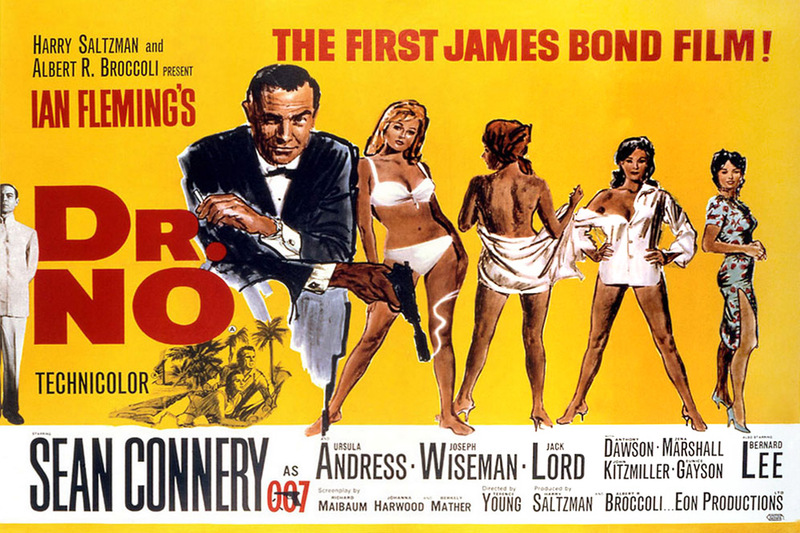 The Kingston Calypso helps gets Dr. No off to an unpredictably edgy start, not to be taken too seriously - which became the template for all future Bonds. 'While in Jamaica I met the great Count Basie who was doing a concert there. He asked me to send any numbers from Dr. No that might be possible for his orchestra.' 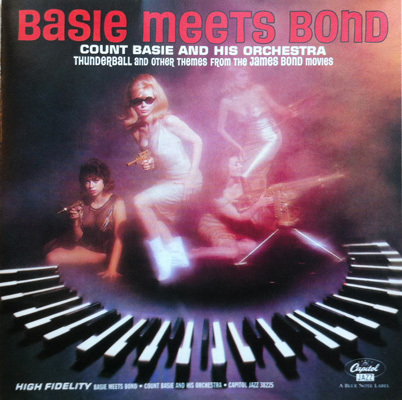 Basie subsequently recorded four numbers: Dr No's Fantasy, The Kingston Calypso, Underneath The Mango Tree and The James Bond Theme. Well before Dr. No, Monty had written the first draft music of a stage musical based on a novel by V.S. 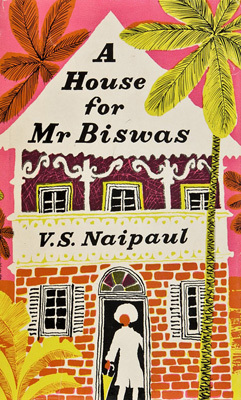 Naipaul called A House For Mr Biswas, a story set among the East Indian community in Trinidad. It was to be the follow-up show to Irma La Douce and Monty's music featured strongly Asian themes, influences and instruments. Peter Brook, rightly regarded as one of the Twentieth Century's greatest stage directors, was again directing. After much heart-searching, Monty, Peter and co-writer Julian More decided to shelve the show because of its high costs and the almost impossibility, at that time, of casting West Indians and Asians. So, Monty's score was deposited into what he calls his 'Bottom Drawer' to await possible resurrection in a new context. The song Bad Sign Good Sign was to be sung by one of the East Indian characters in the show. 'I-I was born with this unlu-ucky sneeze and what is wo-orse I came into the the wo-orld the wrong way round. Pundits all agree that I-I'm the reason why...' sings Monty with an unerring sitar sound. Of course, Monty realised the theme was too strongly Asian as it stood, but his experience and musical instincts recognised there was 'something there'. He split the notes and switched the initial riff from the sitar to the guitar. In that moment he knew he had it! 'His sexiness, his mystery, his ruthlessness - it's all there in a few notes.' The producers and director agreed. Much of the rest of the theme developed organically towards a big band sound, a sound which, since his days singing with the best of the bands, had been Monty's greatest influence and love. Rumours, myths, innuendoes and Chinese whispers. Monty has had to endure them all. The first instance where Monty had to defend his composition rights in the courts was when 'Melody Maker' suggested that he had bought the James Bond Theme from a Jamaican for a hundred dollars! 'I was told this was libel and that I should do something about it. But my feeling was that I should try and find this 'old Jamaican' and get him to write a few more for me and I'd give him another hundred!' Monty chuckles. 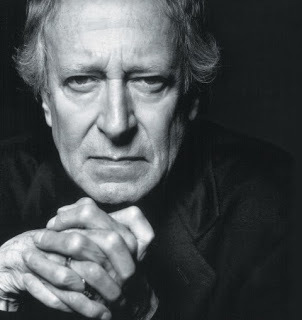 Over the years it was John Barry (who also played the theme with his orchestra) whose name became associated with the composition, probably because he wrote scores for subsequent Bond films. It became such a collective error of assumption that even well-respected newspapers got it wrong. The third defence in 2001, took Monty to the High Court with all the 'theatre' that involves - witnesses on both sides, musical experts going through every note, examined and cross-examined before a judge, jury and public gallery. Monty won all three court actions. In the High Court the jury returned a unanimous verdict in Monty's favour. He was completely vindicated and awarded damages. Bad pianist or not, the fact is that as the film production of Dr. No got underway, Monty’s name in British musical theatre was huge. It was he who had the connections, the background and the proven track record to deliver what the producers required, but success was by no means certain at that point and even he, so busy at the time, very nearly turned it down. But as Monty says, with a wry smile, no-one argues over a flop! The tune is still capable of giving Monty goosebumps and he has an affection for it, even though some people have forgotten or remained ignorant of his other work. ‘It was very heartwarming for me at the Albert Hall premiere of Skyfall when the garage door opens and they saw the original car, and the theme started everyone began applauding and cheering – that was a marvellous moment,’ says Monty. Click here for interviews with Monty prior to the 2012 release of Skyfall.